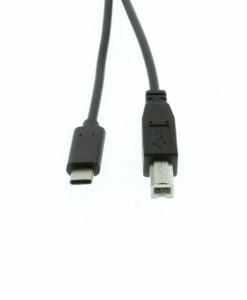 Connect your USB 2.0 devices such as scanners and printers without having to move them out of your cabinet setting. 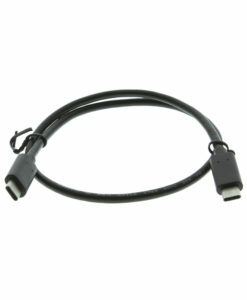 These 6 inch short device cables can be retro fit into your device cabinet to allow for easy connection when needed. 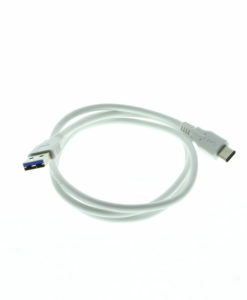 This USB Type-B male to B female device cable can be retro fitted to a device cabinet where printers, scanners, or other Type-B enabled device may be. It allows you to connect from the outside of your cabinet with a screw lock connection so your device does not have to be taken out to connect.